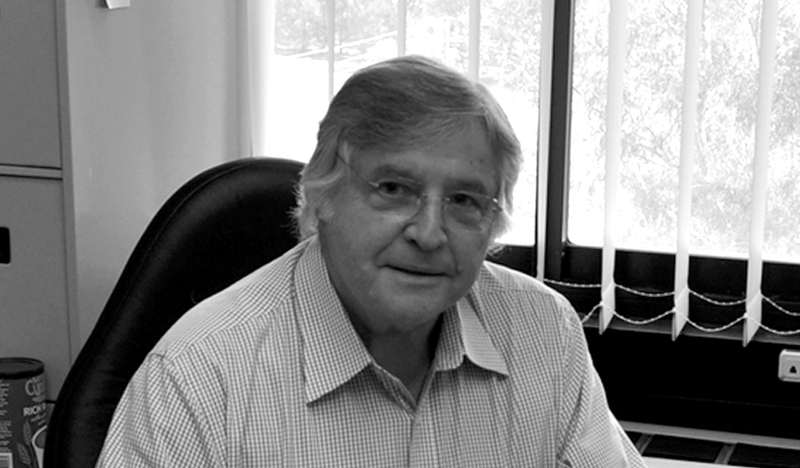 Elivio is one of Australia’s leading Industrial Design educators and researchers. In 2008 he was conferred with the Honour of Cavaliere by the President of the Republic of Italy in recognition of his collaborative work in design and education. He is Emeritus Professor of Industrial Design at the University of Canberra (UC) and recently visiting professor in the School of Design and Environment (2004 – 2007) and the Department of Mechanical Engineering (2007) at the National University of Singapore (NUS). He is also ongoing visiting professor in the Faculty of Applied Art and Design at Ubon Ratchathani University, Thailand. He was foundation professor of Industrial Design at UC (1997-2002) and a Pro Vice-Chancellor (1999-2001). Earlier he was Dean of the Faculty of Environmental Design (1997-98). Elivio was professor and director of the Centre for Industrial Design at Monash University (1989-96) and before this senior lecturer in charge of Industrial Design in the Faculty of Art at RMIT (1979-89). He is the founder of the Industrial Design discipline at Monash University and the principal author of the original Industrial Design degrees at RMIT (1982) and Monash University (1989). After a cadetship at General Motors Holden in Melbourne, he began his teaching career at RMIT as a lecturer in the Department of Mechanical and Production Engineering before moving on to the Department of Design in 1979. He has taught and consulted in a number of universities including appointments as external examiner in design at NUS, Ngee Ann and Temasek Polytechnics in Singapore. He is a member of LENS, the International Learning Network on Sustainability (Politecnico di Milano). He is a PhD supervisor and currently a member of the Space, Place and Object Research Cluster in the Faculty of Arts and Design. His recent book is entitled: Bonollo, Elivio, 2010, Product Design: A course in first principles.